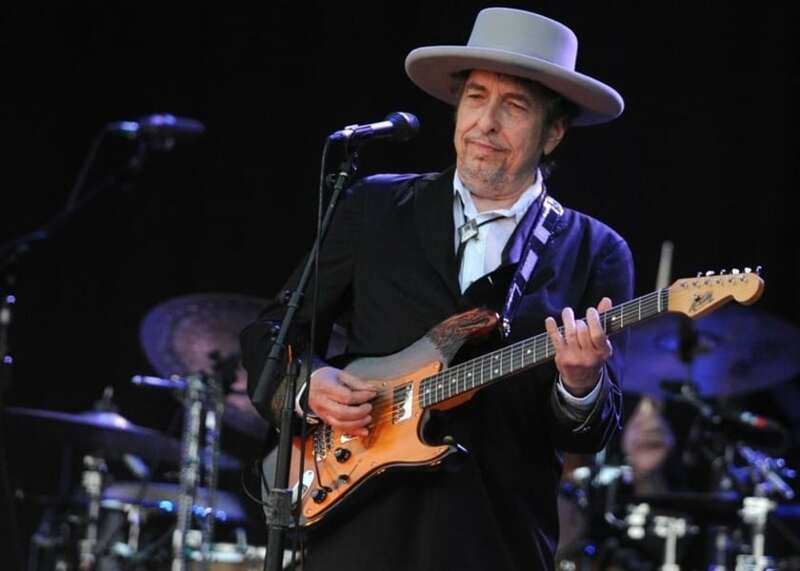 This early August, world-renowned musician Bob Dylan announced the continuation of his “Never Ending Tour” taking place in the U.S. this fall. With destinations such as North Carolina, West Virginia, Florida, and many other southern states, it came as a surprise when the Stanley Theatre in Utica announced they would also be hosting a Bob Dylan performance. This one night special act will take place Thursday, November 15th at 8 p.m. 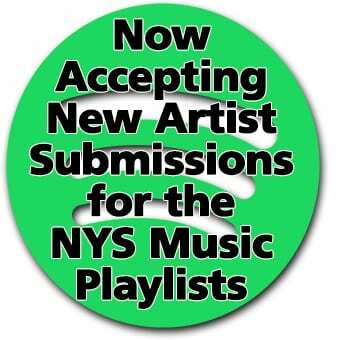 He will also perform in Rochester the night before at the Auditorium Theater. 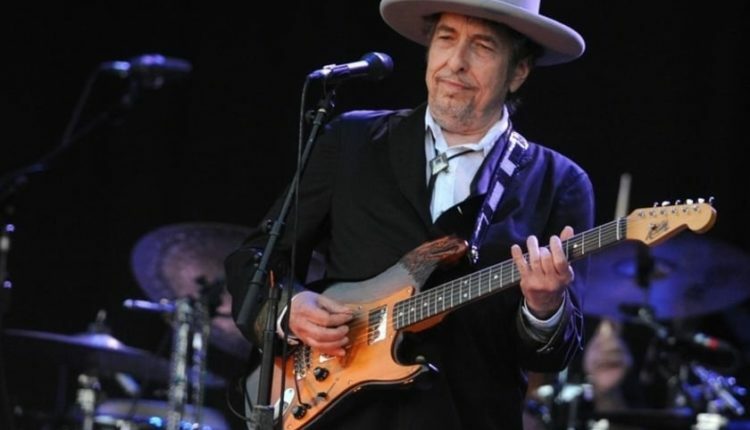 Since this tour was originally devised in 1988, Bob Dylan and his group have played all over the world and even hit the tremendous milestone of 2,000 performances all the way back in 2007 at a show in Dayton, Ohio. Dylan is currently completing his last set of shows in Australia before beginning the U.S. portion of his quite literal never ending tour with the first being in Phoenix, Arizona on Oct. 4 at the Coamerica Theater.